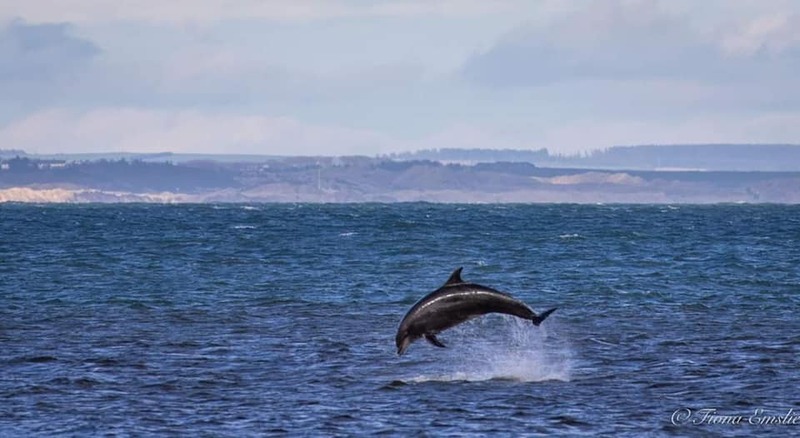 A pod of dolphins were spotted frolicking in and around Aberdeen Bay this week. 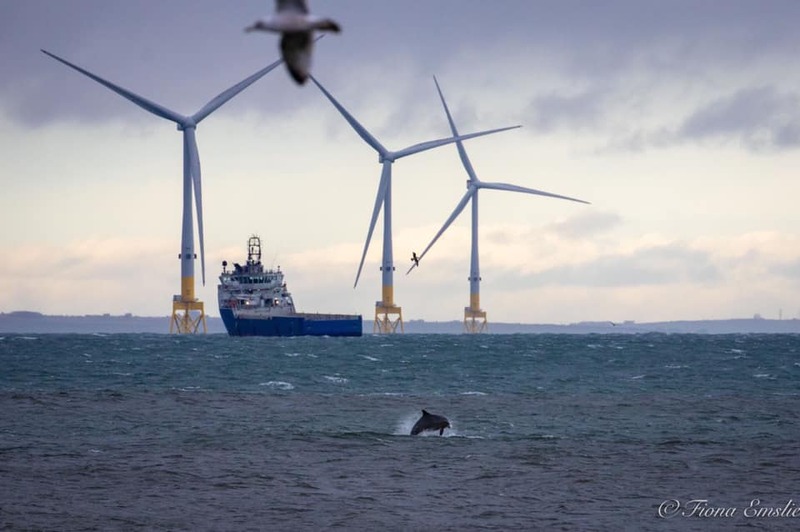 The animals were captured by photographer Fiona Emslie playing at the 11-turbine European Offshore Wind Deployment Centre (EOWDC). 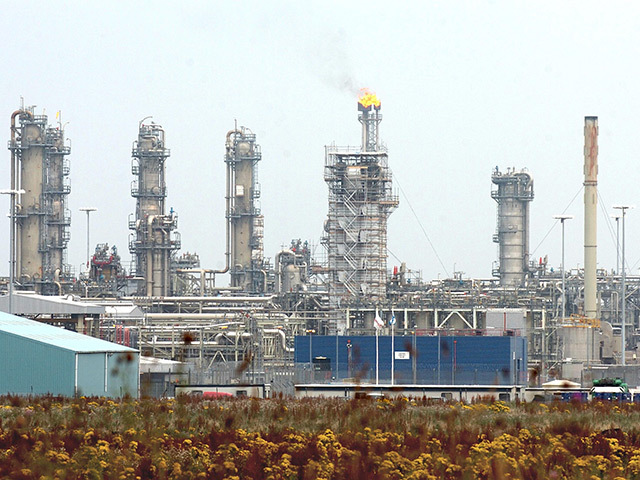 The EOWDC has been in operation since summer 2018. 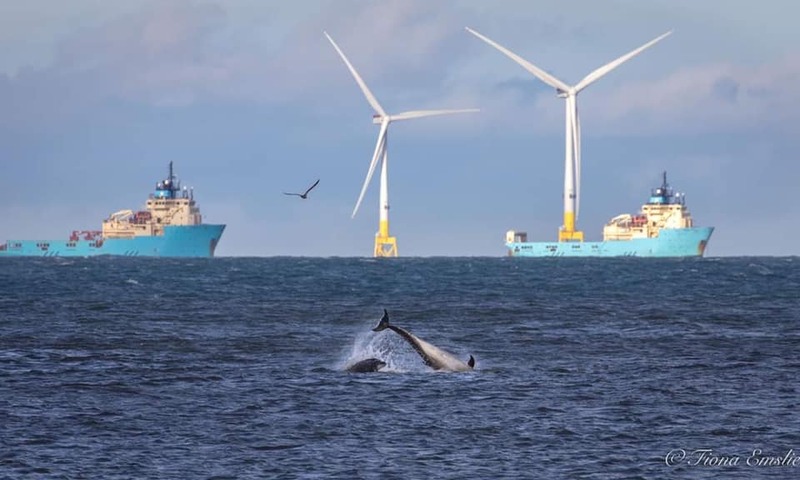 Built by Swedish wind developer Vattenfall, the wind farm lies 1.5 miles off the Aberdeen coast. Part funded with an EU grant of €40mn, the project tests and demonstrates latest offshore wind technology and is supporting a scientific environmental research programme.